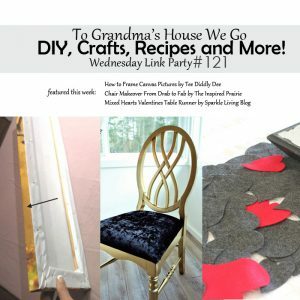 This category archive is where you can find every DIY, Crafts, Recipes and more Wednesday Link Party post that I have done. 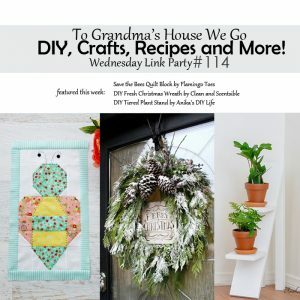 I started the link party near the end of 2017 when my awesome online friends Tarah and Stephanie were looking for a new co-host. 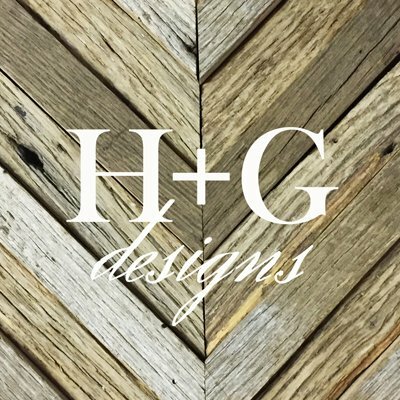 I applied and they accepted! 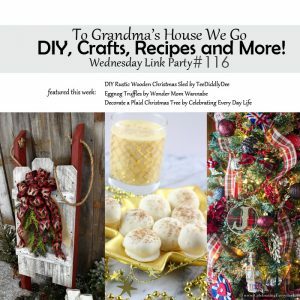 Every week since then we do a Wednesday link party which other bloggers enter their links and we choose features each week. 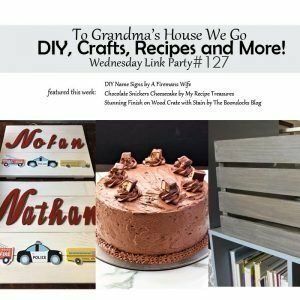 It's a fun way to get to know more bloggers, to see awesome projects and get inspiration, and to highlight some of the best projects we see. 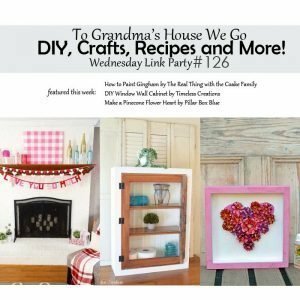 Each link party I choose three featured posts and link to those blogs. 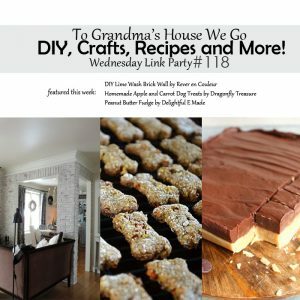 To see some awesome do-it-yourself projects, crafts, recipes, home ideas, decorating, etc. 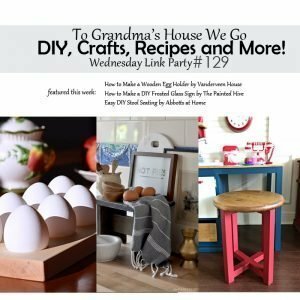 you can browse these posts. 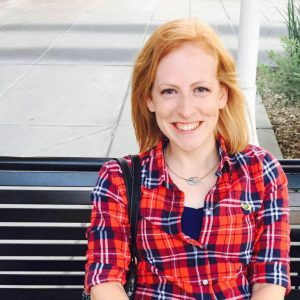 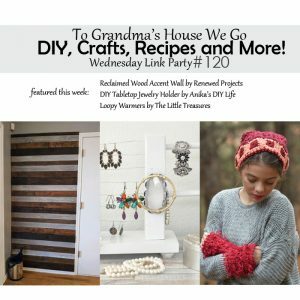 I also share a link of my own each week. 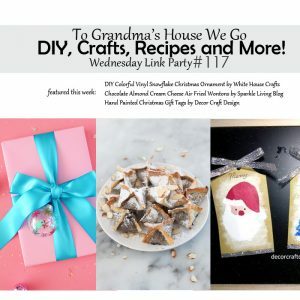 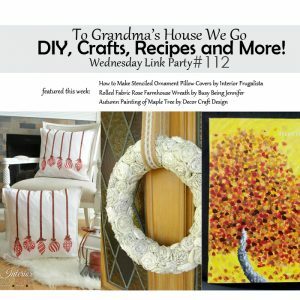 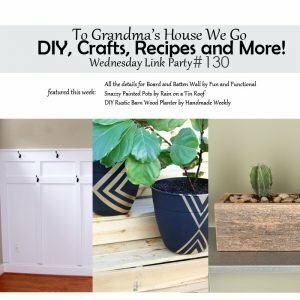 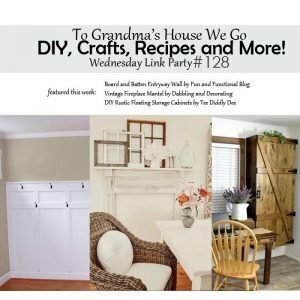 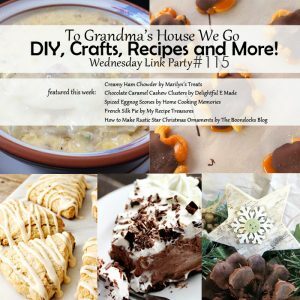 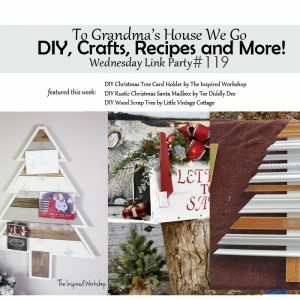 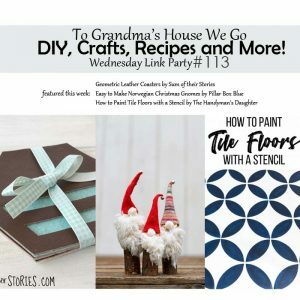 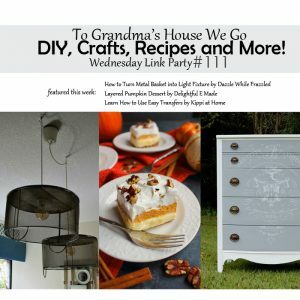 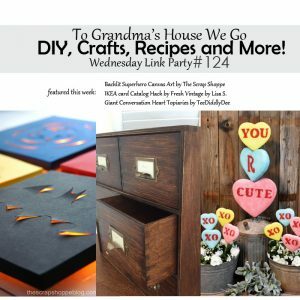 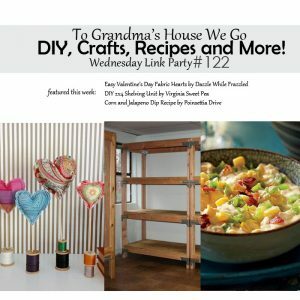 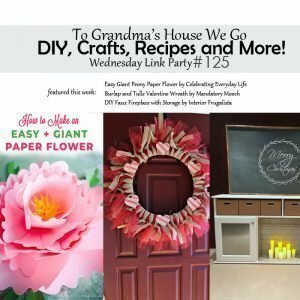 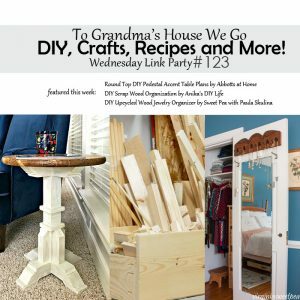 Come join our next Wednesday link party, whether you enter a link or just come to get some inspiration!